Score Suave Professionals Hair Care For $0.75 Each! 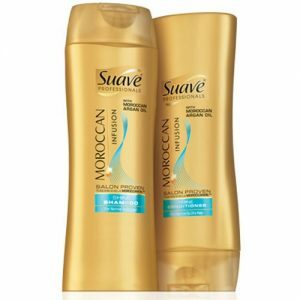 Suave Professionals Hair Care Only $0.75 Each! !